Dr. Bhupen Hazarika, legendary composer and lyricist from Assam will be conferred the Padma Vibhushan, India's second highest civilian award, for his remarkable contribution to the realm of Arts. 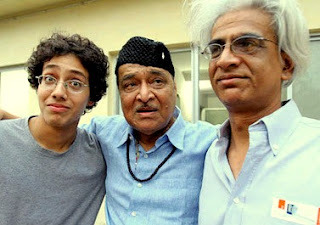 Tej Hazarika, son of the deceased musician, has shared a press release stating that he will be accepting the honour on behalf of his father from the President of India at the Rashtrapati Bhawan, New Delhi, on March 22, 2012. The award will be brought to Assam for safekeeping in the museum dedicated to Dr. Hazarika situated at Srimanta Sankaradeva Kalakshetra (SSK) at Guwahati. He also shared the extract of Rajya Sabha’s mourning proceedings honouring Dr. Hazarika on his demise, dated the 22nd of November, 2011. 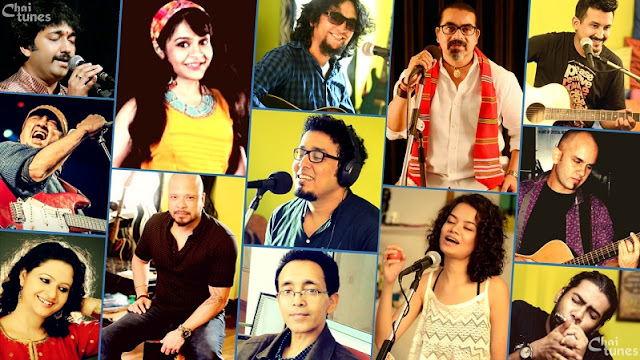 Tej Hazarika is currently collaborating with a group of Dr. Bhupen Hazarika’s followers to establish a foundation aimed at fostering the great musician’s legacy.